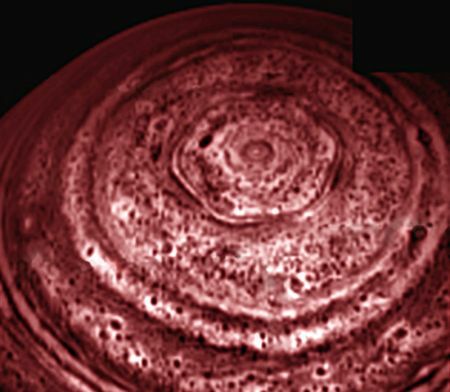 This isn’t chemistry, but isn’t this pattern at the pole of saturn wicked cool? Watch the movie by clicking the image above. The source is NASA. We’re all going to die.